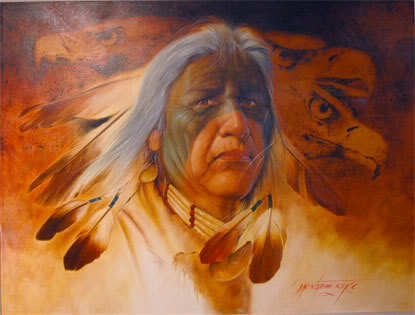 Native American wisdom is amazing. 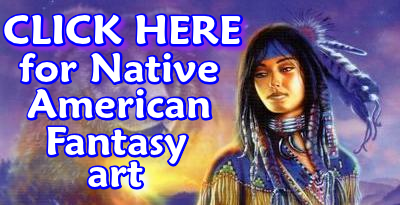 This page pays tribute to their beliefs and philosophy with a collection of their symbols, sayings and blessings. 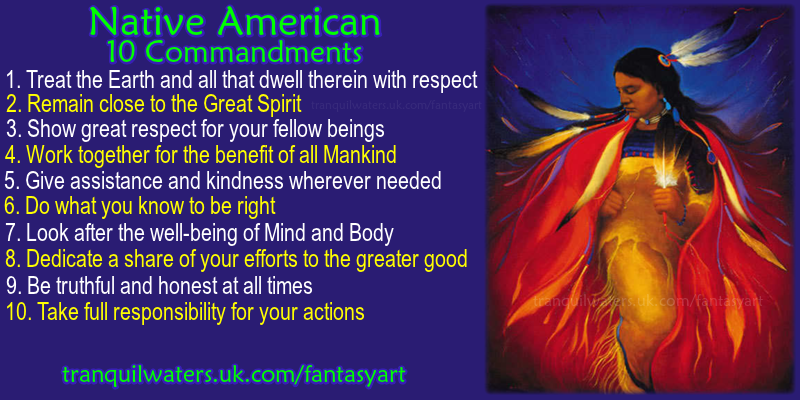 You will also find the Native American 10 Commandments further down the page.